Make clean-ups and diaper changes quick and easy with a little help from Baby Dove. Created to cleanse and instantly moisturize, Baby Dove Baby Wipes help keep your little one’s delicate skin clean and soft. 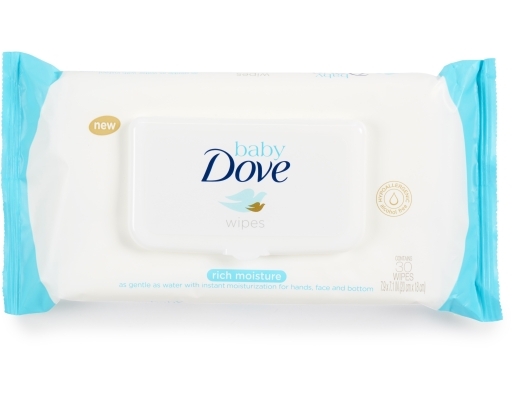 As gentle as water, Baby Dove Wipes won’t irritate your baby’s delicate skin and are suitable for all over use – not just for their bottom, they keep hands and faces clean too. 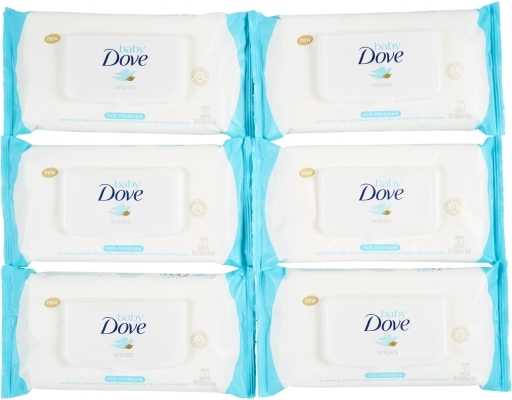 Gently removing any dirt or mess while instantly moisturizing, these baby wipes leave your baby’s skin comfortably clean. 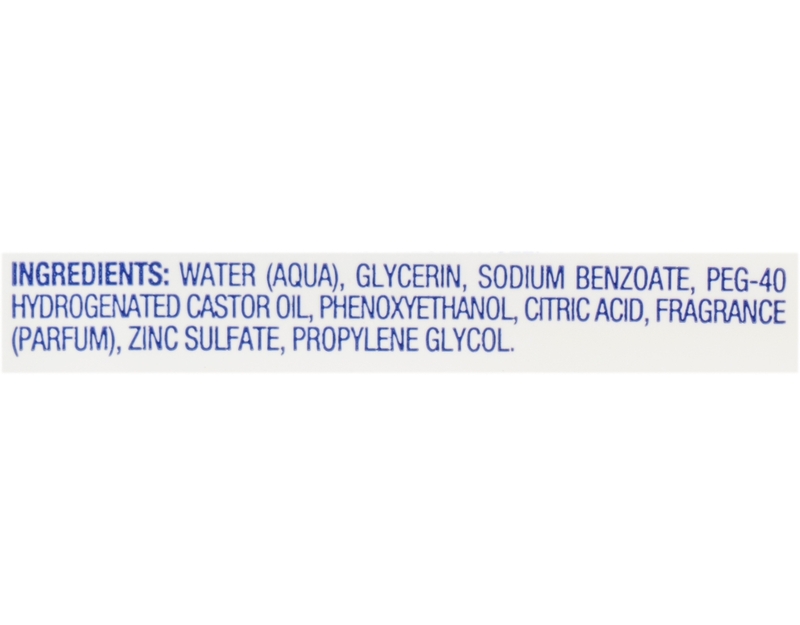 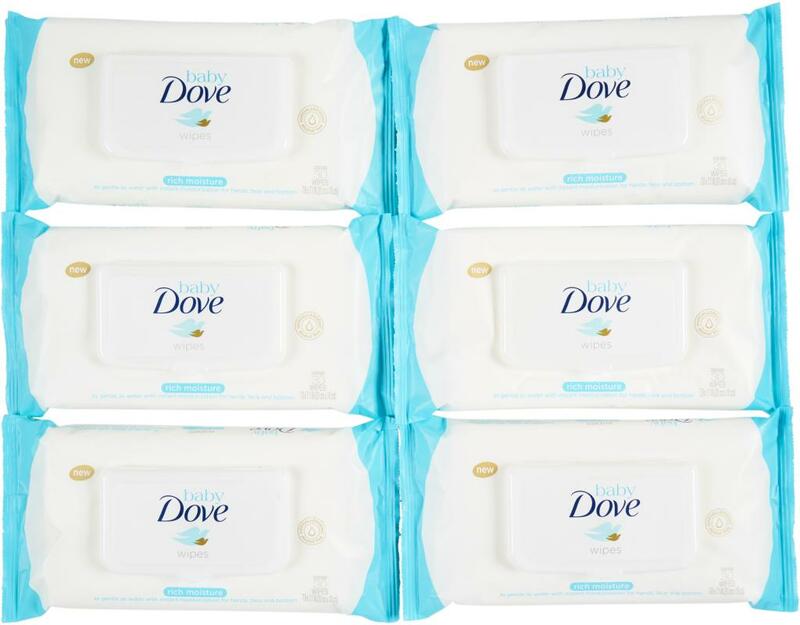 Hypoallergenic and alcohol-free, Dove's most caring and safety tested formula will naturally suit your baby needs. 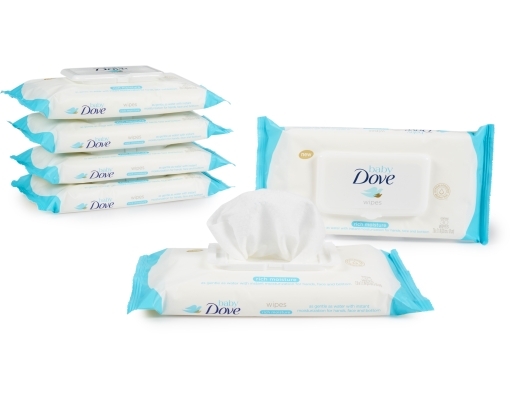 Pediatrician and dermatologist-tested, – Baby Dove Wipes were designed to provide essential care even for newborns.